Do you have any apps/extensions/methods for keeping yourself on task? 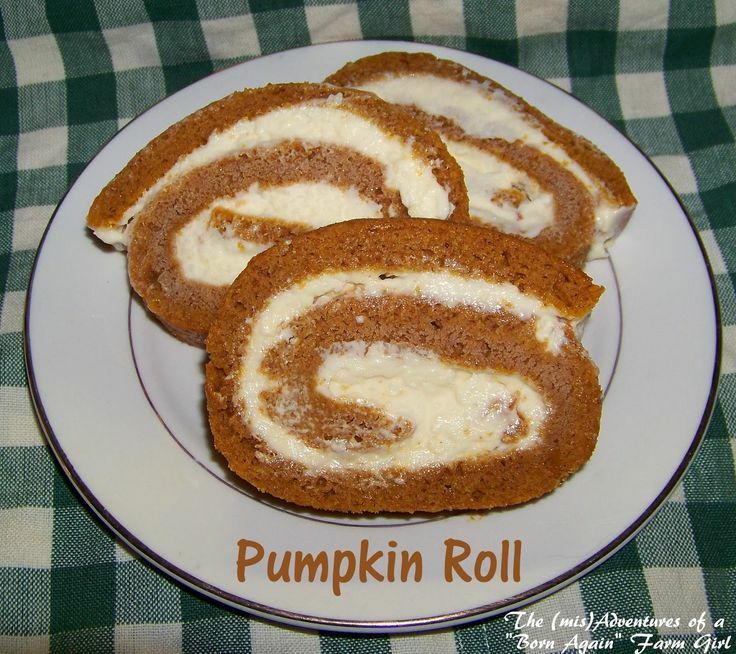 Love roll cakes, and pumpkin's perfect for this season! Our only non-pumpkin treat this week - looks perfect for Halloween! 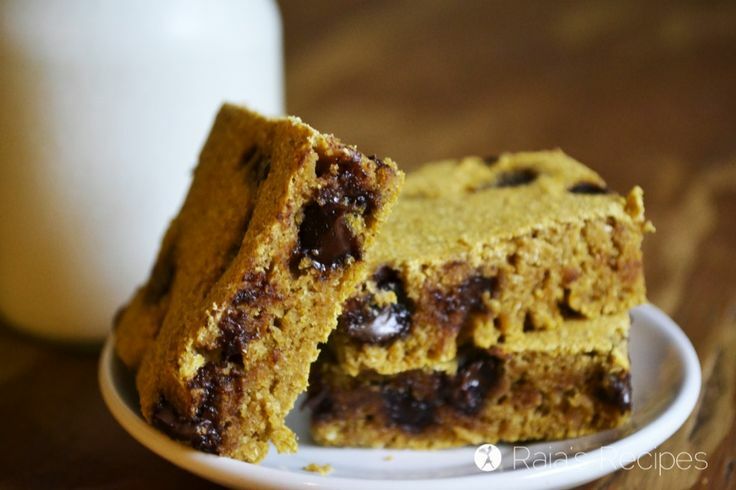 I love chocolate chip bars, and pumpkin sounds like a nice variation for this time of year! Can't beat an old fashioned pumpkin pie! I'm thinking the ginger's gotta make these cookies even yummier! 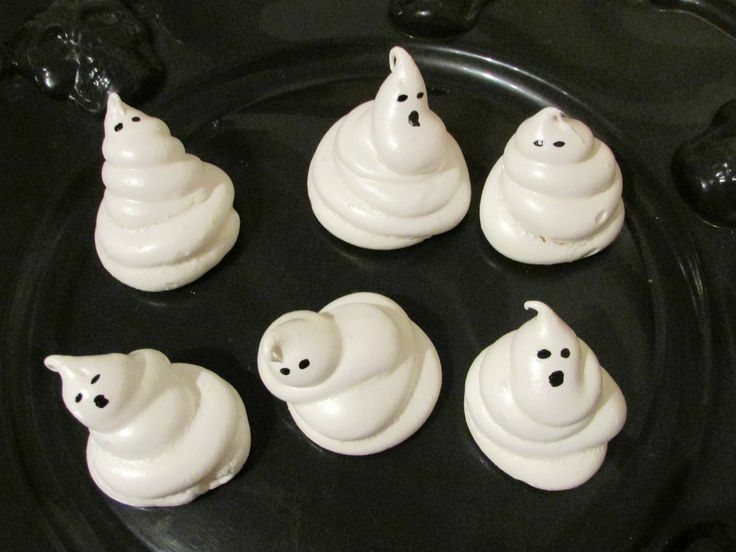 Thank you for featuring my ghosts, they are so much fun to make and eat! Have a great weekend! That's cool CJ that you have an app to help you keep focused. I've been trying to keep more focused lately too and it helps me accomplish so much more! Thanks for hosting and have a sweet day. It really does help - as long as I can keep focused. :) Do you have any apps or things you do to help keep you focused? Ugh. I need an app for focusing. And time management. And to lose weight. There's an app for everything, right? 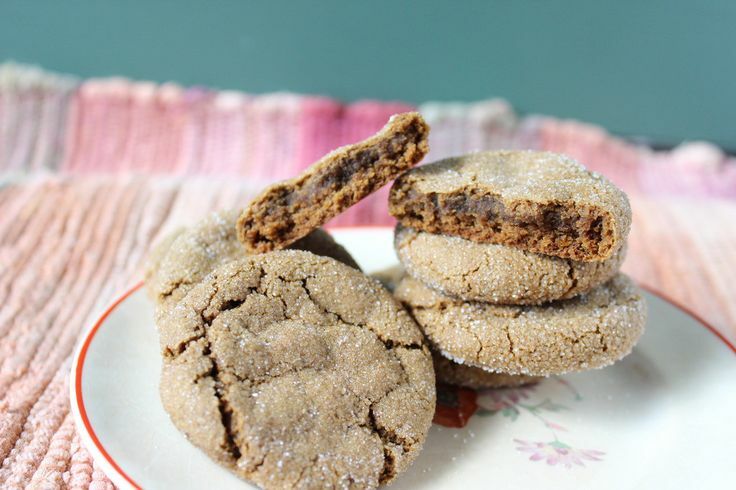 Thanks for featuring my pumpkin ginger cookies!! Thanks for hosting and have a great weekend! I'll welcome some of that chocolate chip pumpkin love! :) Thanks for sharing! 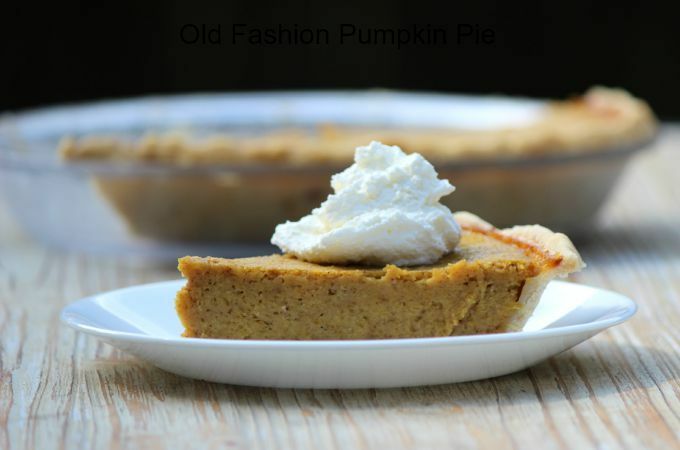 Thanks so much for featuring my old fashion pumpkin pie!